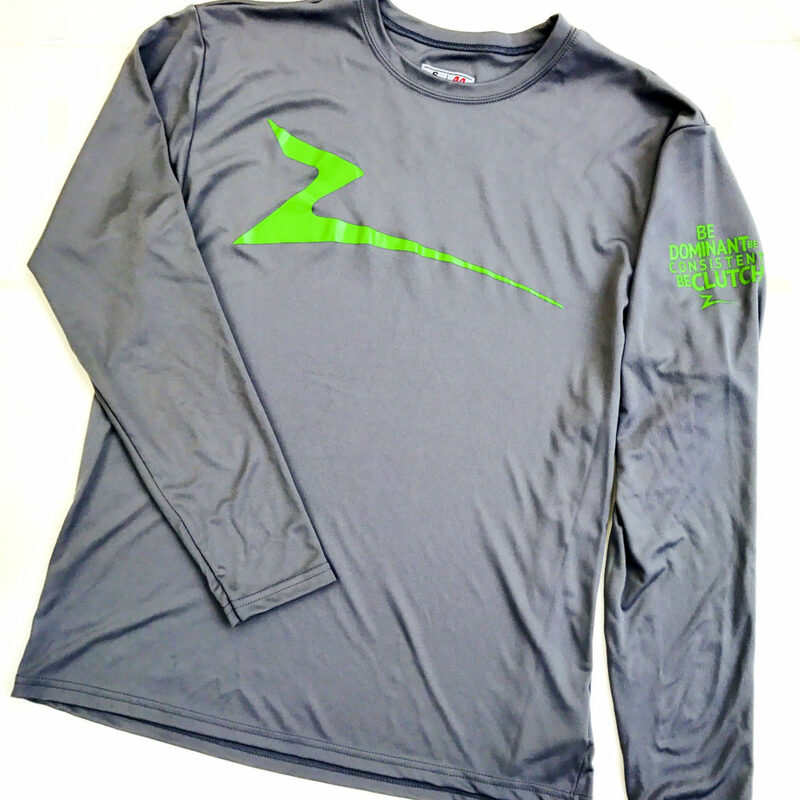 Long sleeve lightweight moisture wicking, quick dry shirt with Bold stylized Z logo. 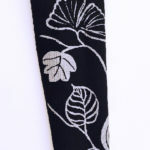 Great for workout or recovery. 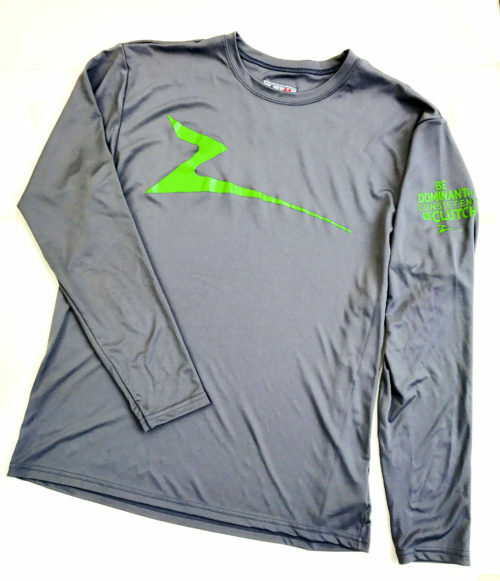 When they see the Z logo they will know what it means to Be Dominate Be Consistent Be Clutch.